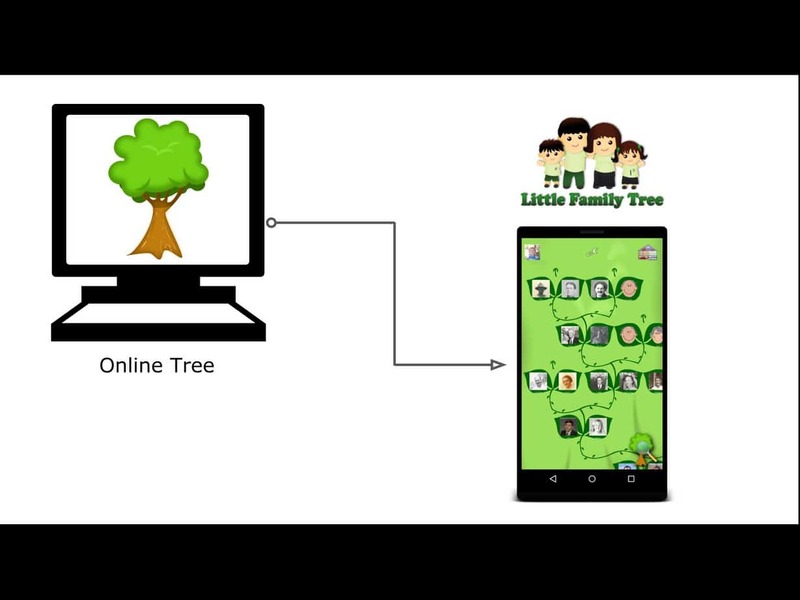 This past weekend we rolled out the FREE version of our app, Little Family Tree, a genealogy app for children. After nearly two years of hard work, this is an exciting milestone for the app. 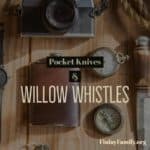 We truly hope this version will encourage many more families to use the app to help their children learn about their ancestors. 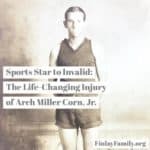 Today, I thought I would share some of my own personal thoughts on the development of Little Family Tree. 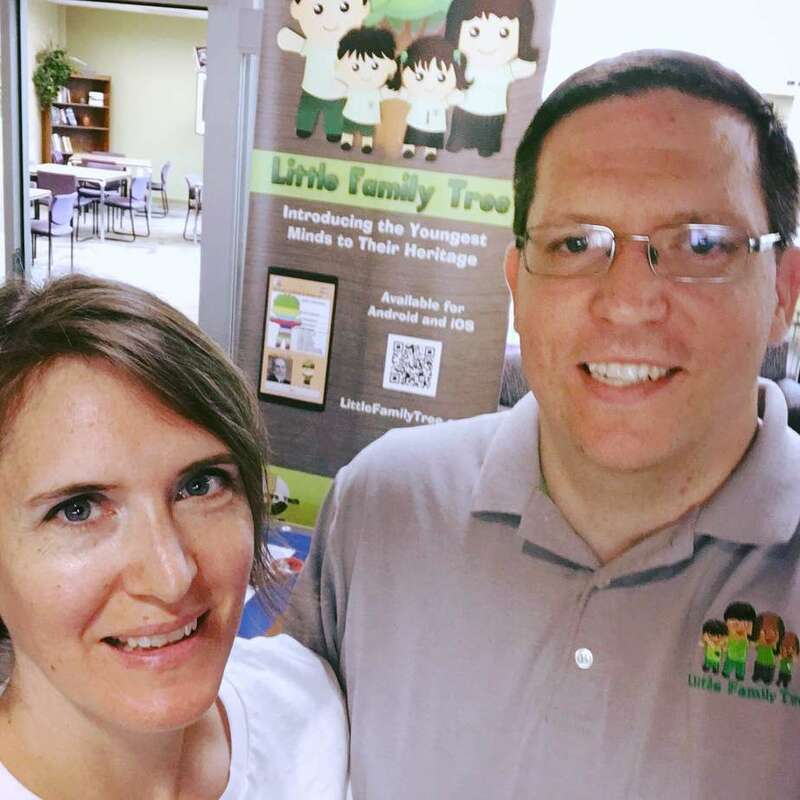 My husband, John, began creating the Little Family Tree app as a hobby project in December 2014. The real catalyst that got the app rolling came after we celebrated our Irish heritage on Saint Patrick’s Day in March 2015. That day, I had prepared an Irish meal and while we ate I shared stories and a few photos of our Irish ancestors. As we talked, the children asked “how Irish” they are, since both my husband and I have some Irish roots. Being the tech genius that he is, John thought, “I can make an activity in the app that can calculate heritage percentages to answer their question.” He did give the children a rough calculation and taught them a bit about how to calculate percentages of ancestral origin during our discussion. But then, he got to work on his heritage calculator. 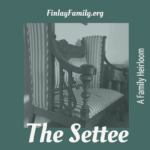 (Which is still the signature game in Little Family Tree.) 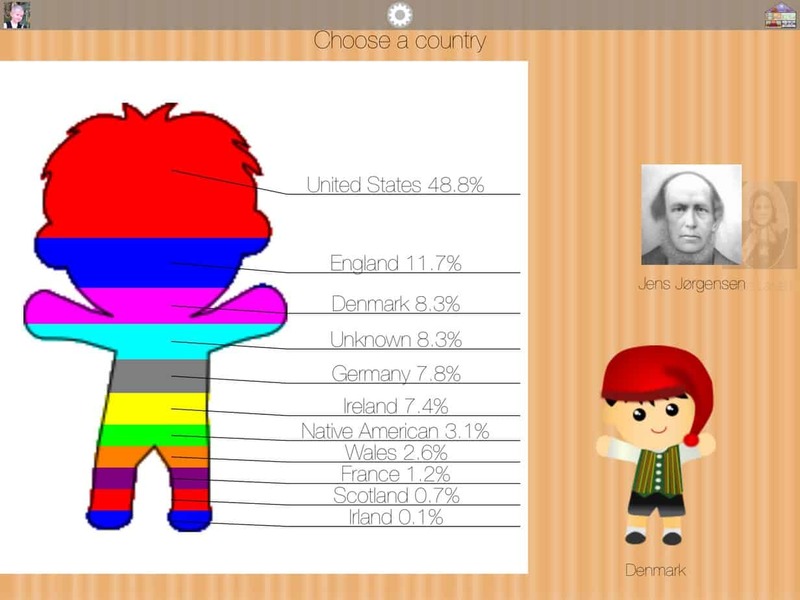 As the app progressed, he thought of more games he could add for the children to learn about their ancestors. Then the children and I got involved with game ideas and started helping with design and testing. It has truly become a family effort. We participated in the October 2015 LDSTech App & Game Contest and won third place in the children’s category. 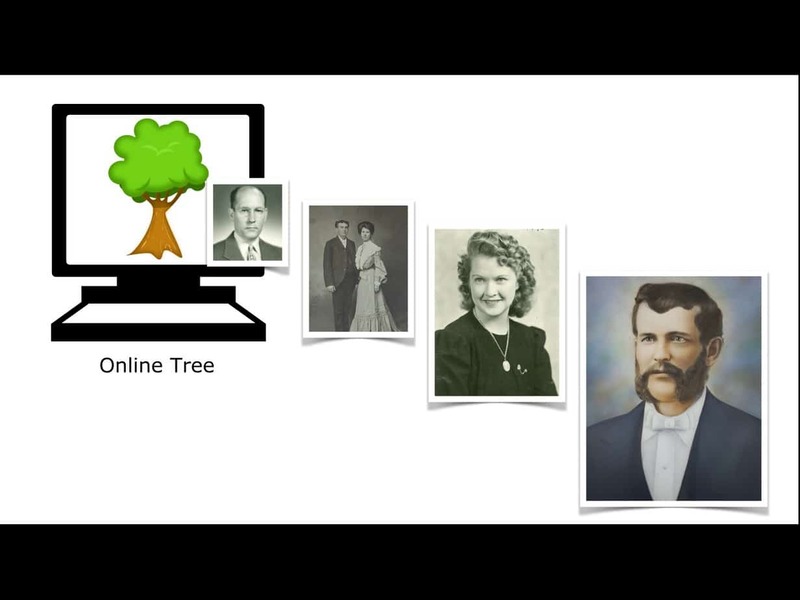 Then we entered the 2016 RootsTech Innovator Showdown. While we did not place in that competition, we did have a booth in the Innovator Alley at RootsTech 2016. The positive feedback we received gave us a boost in our efforts. Since this conference, we have finished the iOS version of the app, added four additional games, and are now offering the free version. We have presented at several additional conferences throughout this year and have learned a lot as entrepreneurs. Our last conference for the year will be the Family Roots Expo in St. George, Utah at the end of this month. (Alex Boyé is performing the closing concert!! Yay!) It has been a busy, successful year! Can I share a little secret with you? 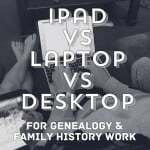 As we have traveled to various conferences and events promoting Little Family Tree, I have noticed an interesting trend. 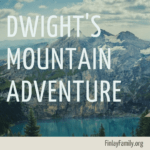 Every adult we show the app to wants and needs instructions; that is why we created our companion website to the app at www.littlefamilytree.com with tutorial videos and instructions for each game. But, guess what happens every time we show the app to a child? They just start clicking and very soon have figured out exactly how the app works! 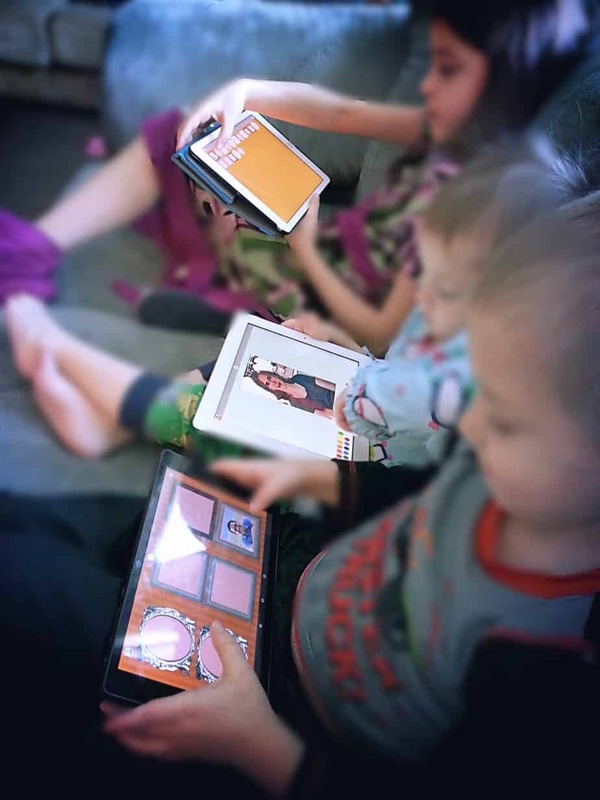 In fact, the children typically want to stay and play the app longer than the parents and grandparents accompanying them can stay. It is remarkable. This generation of children was born right into the mobile touch device tech era. They intuitive know exactly how to use these tools, and aren’t afraid to just start clicking! This is exactly why we created this app: to give children a comfortable, fun place to interact with and learn about their roots. 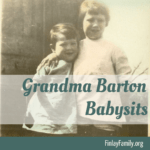 We wish to take all the wonderful family history information that adults are compiling in online family trees and bring it back down to a format that children intuitively understand. 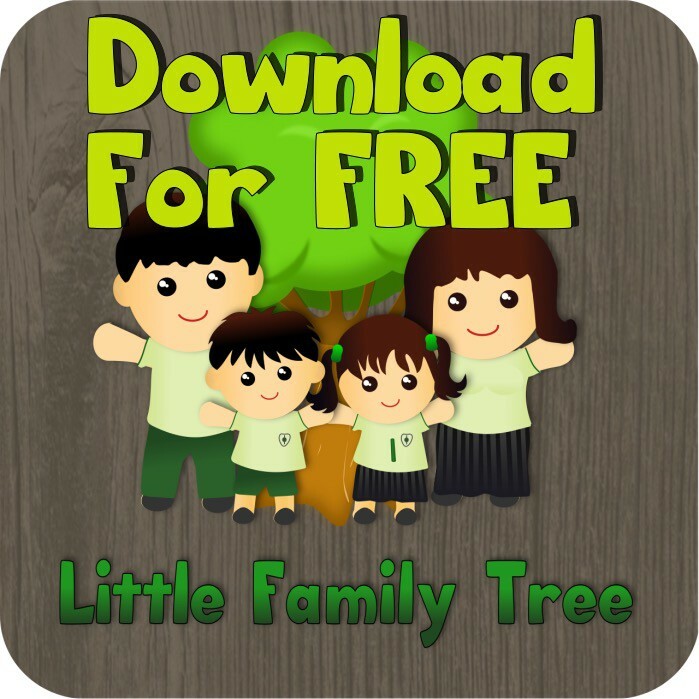 So here is my one wish: that all those parents, grandparents, aunts, and uncles who have worked hard to preserve their family tree online will now download the Little Family Tree app and share it with a child in their family. The tree will be preserved online, but it will live on with the next generation. And if you are nervous because you don’t know how to use the app… well, check out the website for instructions… or just hand it to your child and watch them take off!